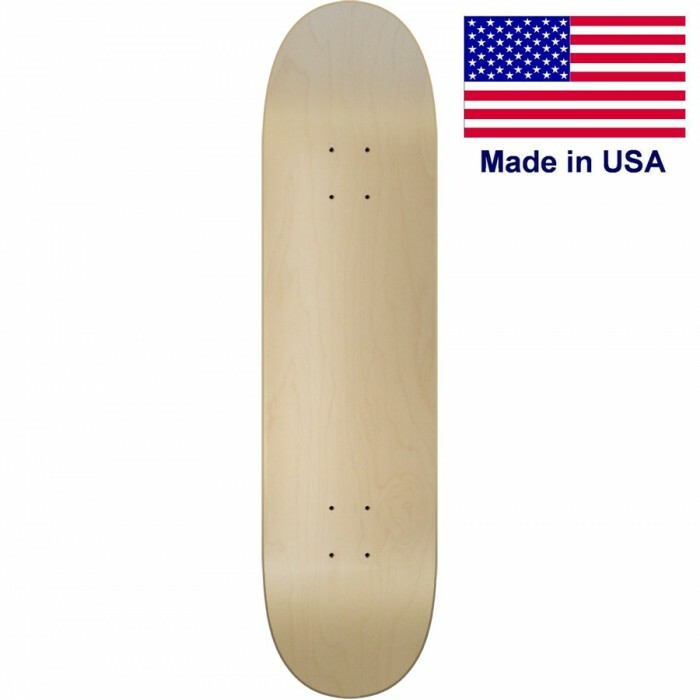 Blank Skateboard Decks made in our manufacturing facility factory direct for a great price. Quality hard rock maple with tons of pop. Not your normal imported deck these decks last longer. 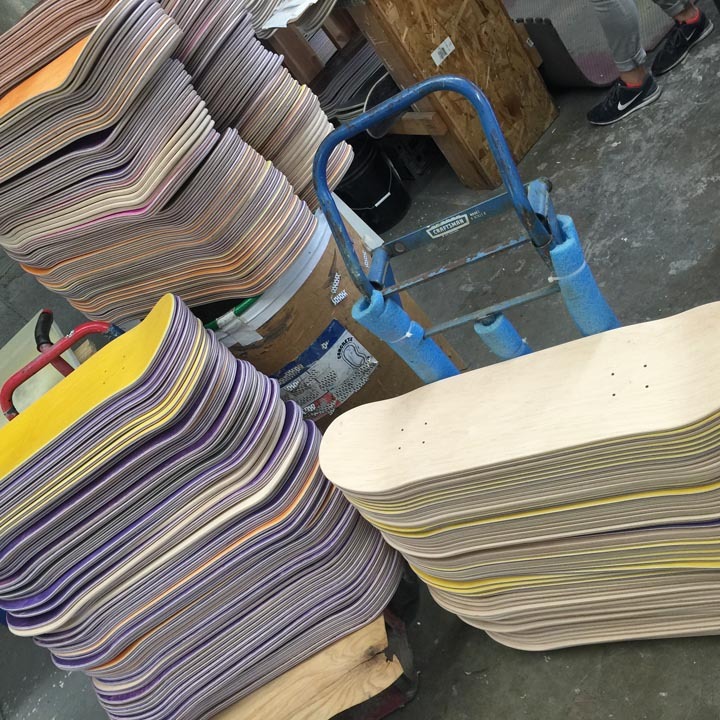 All blank skateboards do not include grip tape or trucks or wheels. 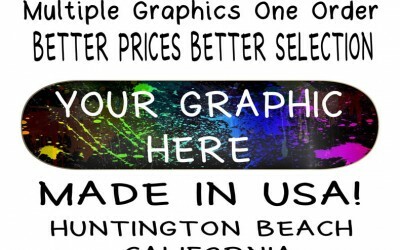 For a few dollars more you can create your own graphic on our site. 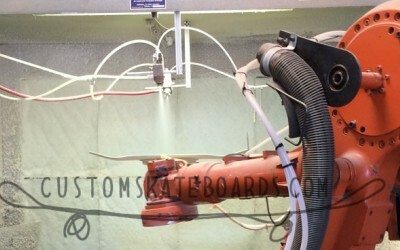 Go to our design online studio and make a one of a kind skateboard. 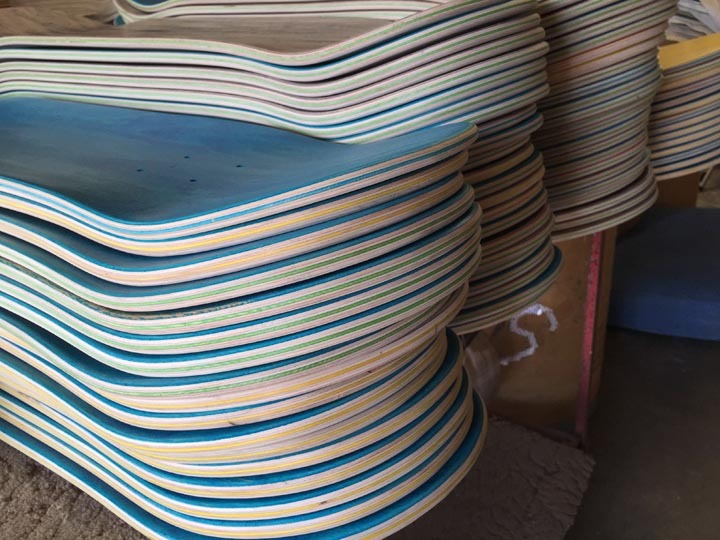 We have been making boards for over 15 years and are slammed with bulk orders. This site is a place for you to get small orders. 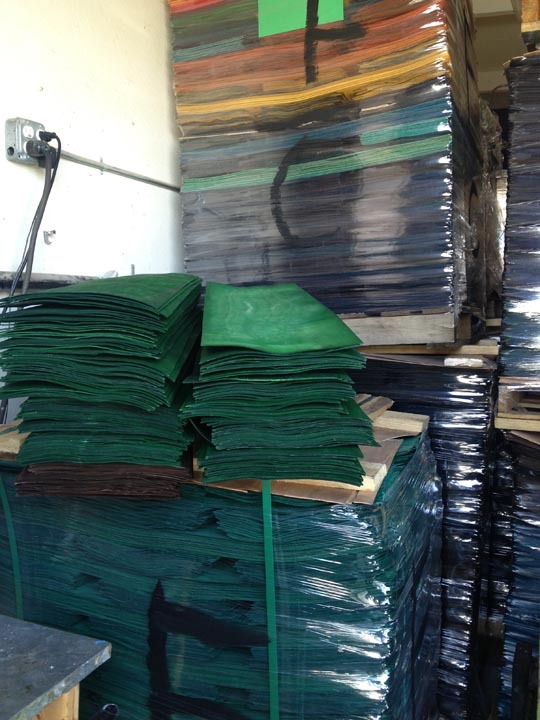 Any large orders we would need you to contact us and we can get you a price on shipping and bulk prices. 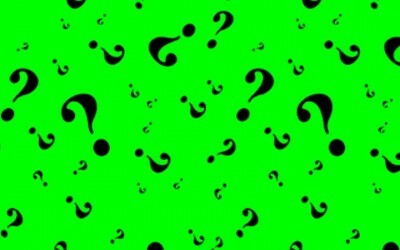 Don't see the shape you are looking for feel free to email any suggestions you would like us to post on the site. We will set up a product on our site for you to purchase any shape we can make here at our factory. 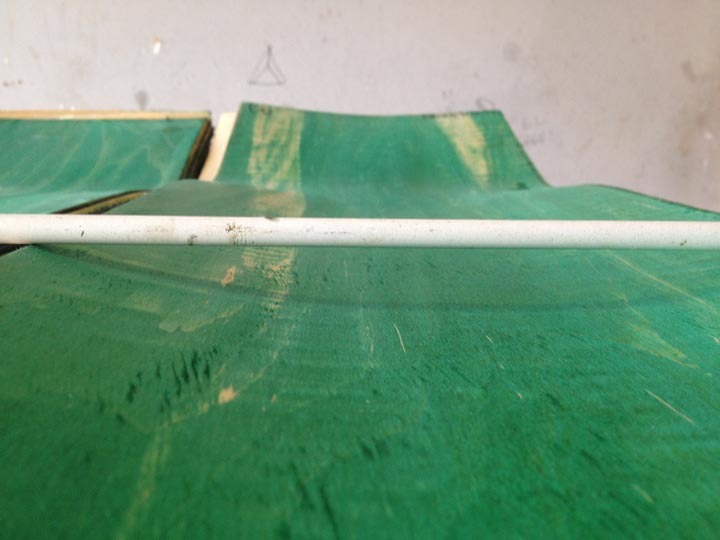 Some blank skateboard shapes are not within our tooling parameters. 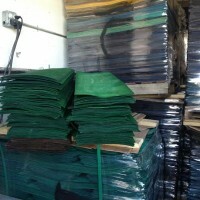 So not all suggestions will be posted for sale on single or bulk wholesale skateboard blank selections. 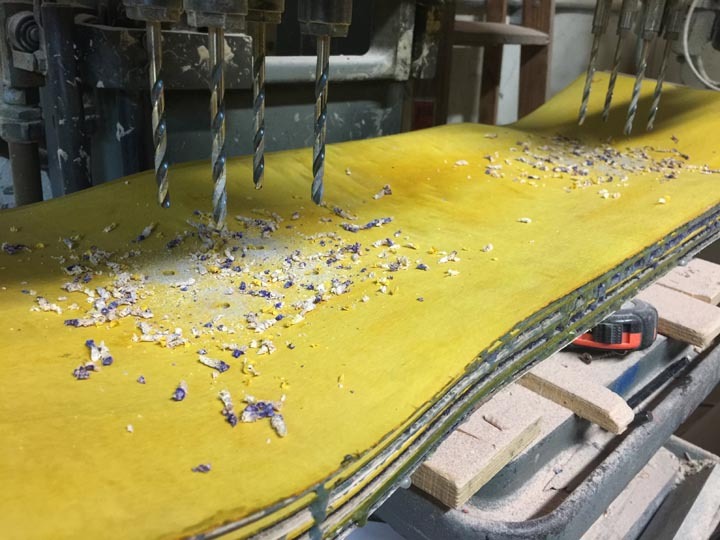 We can build blanks with different thickness and concave layup for bulk orders. 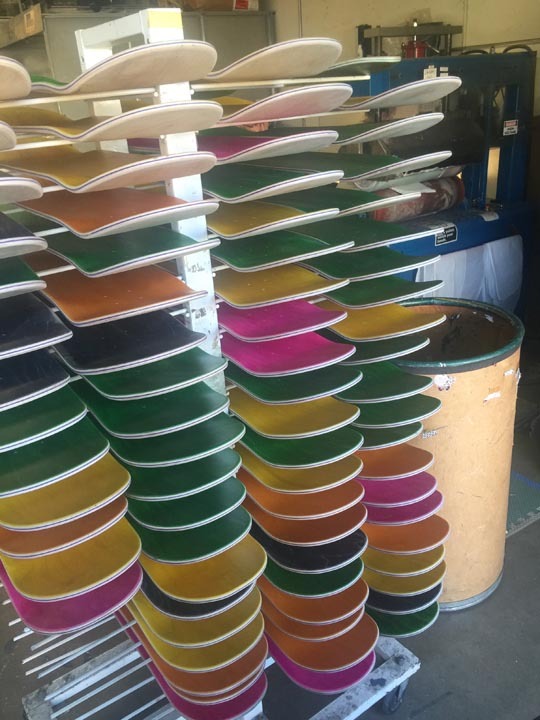 Looking for a blank skateboard company? There are plenty of places out there when you look for blank skateboards. There is a wide range of quality when it comes to decks these days. When looking for the best blank skateboards you will want to stick to a company that makes the decks here in the United States. 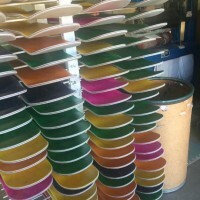 American made skateboards have a higher quality standard in both company owner dedication and materials used. Factories here in the USA have access to higher quality glue and wood then any other factory outside of the USA. American hard workers take pride in what they build and stand behind their products. 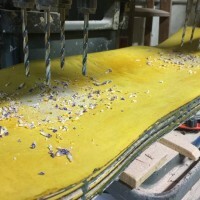 While factories making blank skateboards in other countries are not held accountable for their products. 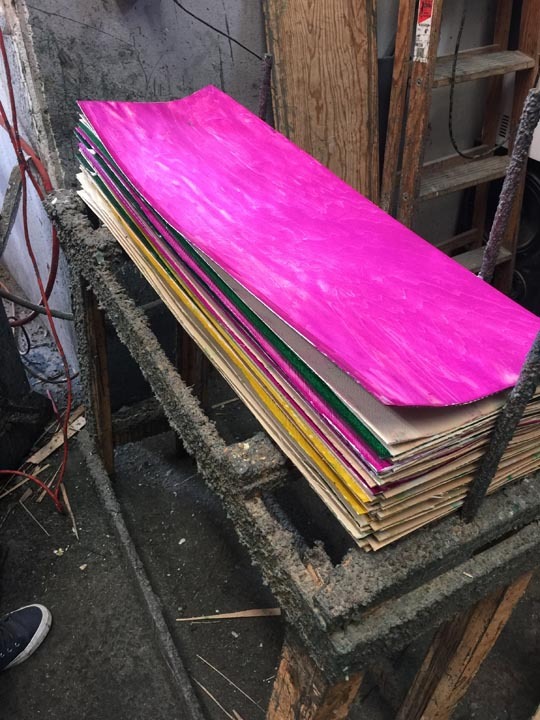 It is the supply chain that makes the best blank skateboards. When buying from a company that does not actually glue the wood you will find lower quality decks. When buying decks for resale the company doing so will be looking for a good price in order to make money on each deck they sell. Here you will be buying directly from the manufacturer that is dedicated to showing you how good skateboards are actually feel and hold up to your abuse. New to skateboarding and need to know the right size to buy? Here are just a few suggestions that will help you decide on what size to start with. 1. Try out decks that your friends are riding. If the deck feels good find out what size it is. The least popular size is 7.5" wide and the 7.6" wide. With the majority of sales at 8.0 you just can't go wrong with that. The 8.0 is a good place to start because it is in the middle of the other sizes. 3. Smaller kids tend to start out with a 7.5 or 7.75 due to their shoe size. The larger the foot the larger the deck in most cases. Measure your foot and try to pick a size to start that does not allow your toes to hang off the rails much. 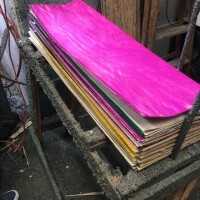 When shopping around for blank or custom printed skateboards and longboards there are signs to look for in order to spend your money wisely. Below are a few easy ways to find out who has the best skateboards for your blank projects or for your new brand. 1. Do they say made in USA or do they say American Canadian Maple. This is the best well know trick in order to trick you into thinking the decks are good. 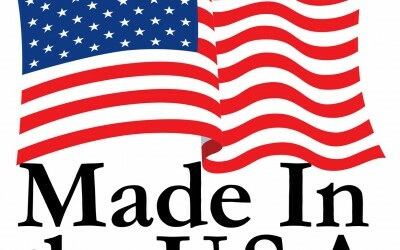 When a company says it is Made IN USA or American Made skateboards this is a clear indication that the wood, glue and the construction of the skateboard is done in America. These decks have a higher quality due to the materials used when making these decks. 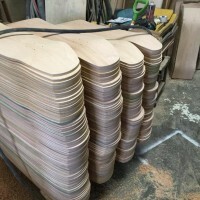 It is hard for a USA factory to be able to find lower quality wood for skateboards due to Canadian Maple is in their own backyard. When the company says top quality USA/Canadian Hard Maple is a clear sign that they have no idea what is in their decks because they don't actually make them at their own facility. 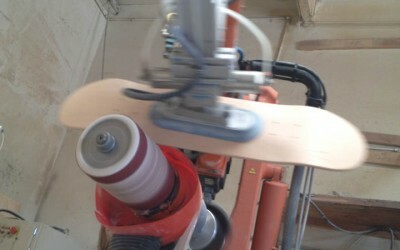 After manufacturing skateboards for over 25 years I have access to the top veneer suppliers in the USA. They supply info on who is buying veneer and who is not. The compaies that use the prase above are not an actual manufacturer but just a company buying overseas decks in order to make a proffit. It is clear they have taken the easy way out. 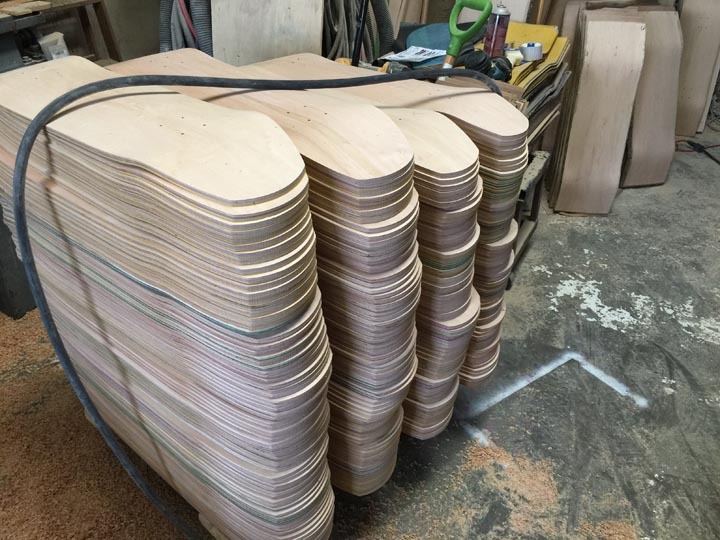 Overseas skateboard factories will take wood from Canada and glue it up and send it back in containers. 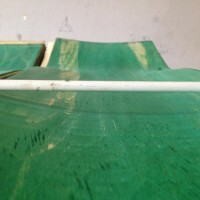 The biggest problem with that is that they are a mass producer of skateboards and this lowers the quality. 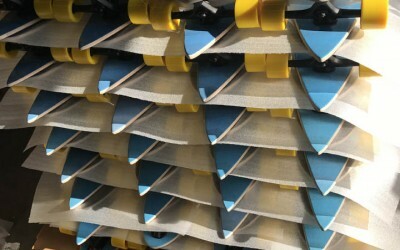 It is true in any situation that a mass production company will make so many decks that it is harder to keep quality at its highest. Corners are cut and this leads to a guessing game of what the decks are actually made of. A company here in the USA can't actually see the wood being glued up they have to take the word of a factory in a country that does not really like us all that much. The most common thing we see is overseas companies using Maple on the outside and birch on the inside.